Eighteen months ago, teen-centric messaging app Kik partnered with companies like Vans and Comedy Central so that they could pay to blast out promotions about products or videos. It was Kik’s early foray into bots, as brands could ask questions or send canned responses depending on what keywords people used in messages. The idea flopped, Ted Livingston, Kik’s co-founder and CEO admitted, calling them “stupid” features that “didn’t deliver value for future.” He said the messages yielded high open rates and engagement rates, but brands used Kik like they would Instagram or Snapchat by broadcasting content to millions of users rather than focusing on the intimacy of messaging. Fresh off last fall’s $50 million from Tencent—which owns China’s popular messaging app WeChat—Kik is taking another crack at turning messaging into a business and is serving as an important case study in the process. 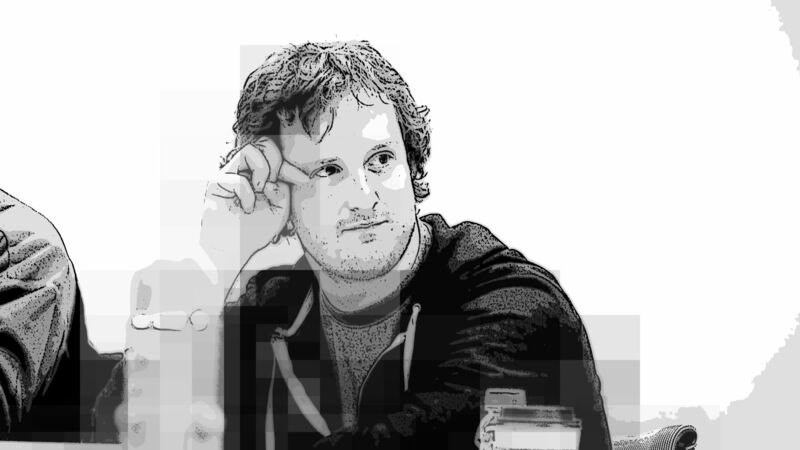 Ted Livingston, Kik’s co-founder and CEO. Art by Matt Vascellaro.